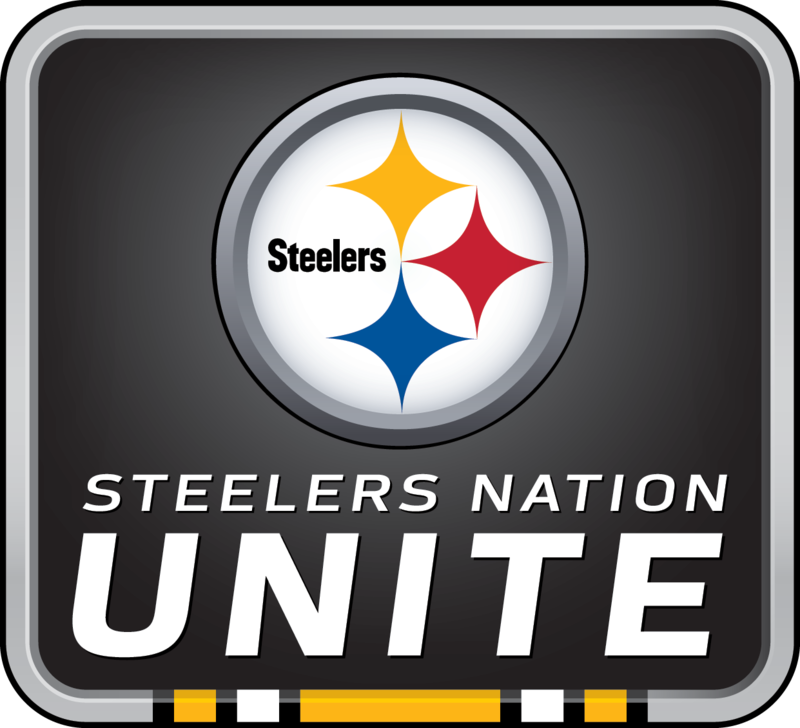 How long have you been with the Pittsburgh Steelers, and what’s the most rewarding thing that’s happened to you? How are we going to get everyone involved on offense? What characteristics do you look for when drafting a player? This live and exclusive Vekeo event was hosted by the Pittsburgh Steelers and featured General Manager, Kevin Colbert. He discussed the 2017 draft pick and the important process of evaluating the rookies. He also stated that T.J. Watt was one of the top prospects and that the team could never have enough good players. Kevin explained how a Rookie free agent contract works which includes a signing bonus and base salary and how players are paid at different rates. Kevin Colbert is entering his 18th season as GM and feels the most rewarding part since he's been with the Steelers is winning two Super Bowls.